Take scenic drive across mountain face near historic Jerome. Just getting to this trail is a scenic treat. You’ll climb through Jerome, a quaint historic mining town, art center and bustling tourist attraction with great restaurants and art galleries. After the town, 89A continues to weave its way to the base of 7,860-ft. Woodchute Mountain. Once on the trail, you’ll climb halfway up the mountain, then level off on a twisty adventure across the mountain’s face. Breaks in the trees offer high views of impressive Verde Valley. Great trail for ATVs and side-by-sides. Rutted, steep, and narrow with tight brush and tippy spots. 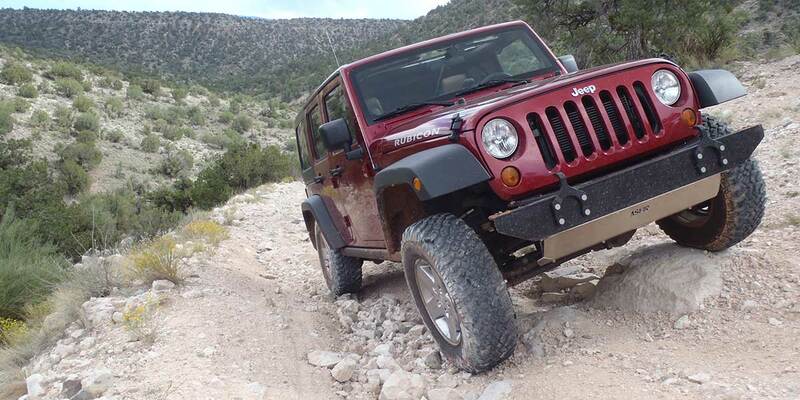 Suitable for stock SUVs with high ground clearance and low-range gearing. Expect brush marks. (928) 567-4121Prescott N.F., Verde R.D.